Concealed fixings. Holds one standard bar of soap. 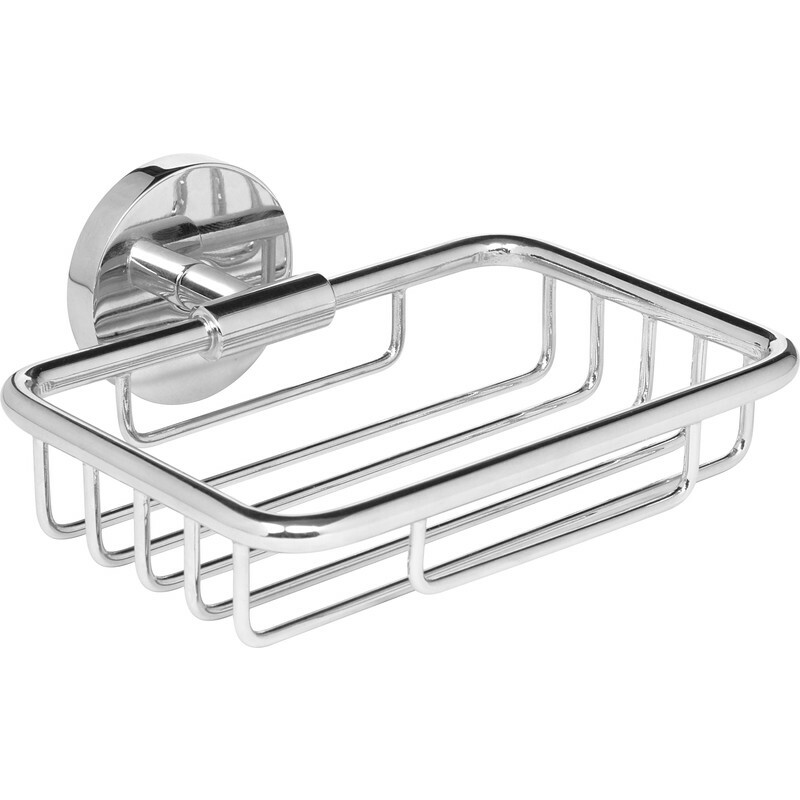 Polished Wire Soap Dish Chrome is rated 5.0 out of 5 by 1. Rated 5 out of 5 by Margijay from Practical Fitted in shower cubicle and soap sits on small piece of sponge as I found the dish a little bit deep. Otherwise excellent.